*Disclaimer: I received these wines as samples from St. Supery to participate in the St. Supery Twitter Taste Live. 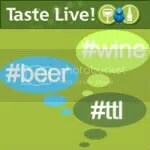 Last weekend I participated in the St. Supery Twitter Taste live, where I tasted 4 wines from St. Supery at the same time as other winos across the country and tweeted my notes as I did so. I believe it was the most successful TTL yet, with reports of over 700 tweets being written over the course of the hourish long tasting. That’s a whole lot of twittering fools! 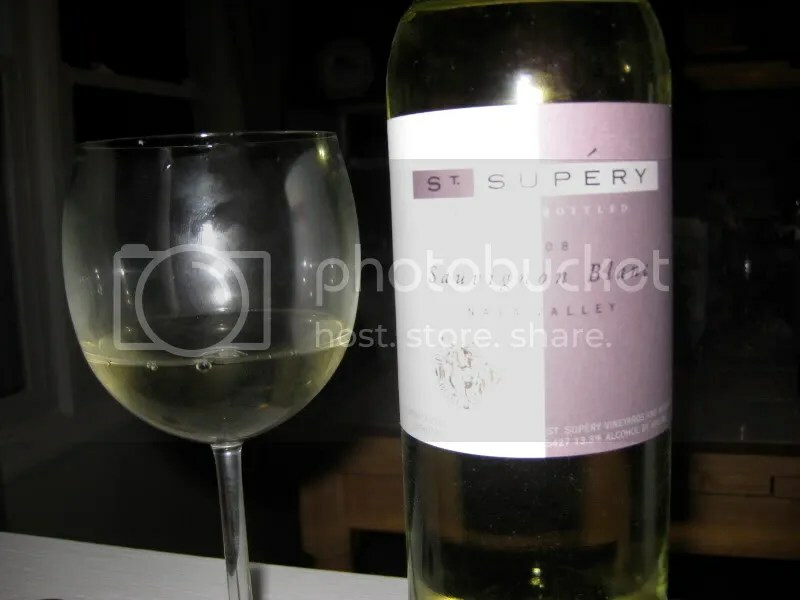 First up for the evening, we tasted the 2008 St. Supery Sauvignon Blanc. 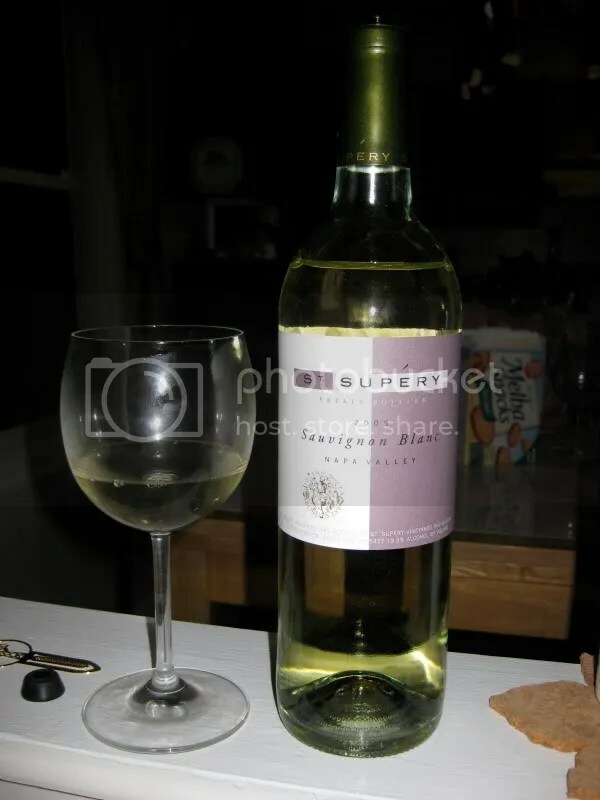 It had a plastic cork, clocked in at 13.3% alcohol by volume, and can be found for around $18 online. The kitty kat jumped out of my glass. Before I even poured this into my glass, I smelled that kitty from a mile away. Now, some people are turned off by what is inelegantly called the aroma of cat pee….but it doesn’t really bother me. If it bothers you, this isn’t the wine for you. My next note: this wine smells like New Zealand Sauvignon Blanc. It’s grassy, with citrus, gooseberries, grapefruit, lime, and tropical notes. In the mouth I got grapefruit, grass, gooseberries, lemon, lime, and just a whole moutful of citrus. I loved it. I found the wine to be crisp, refreshing, tart, and tangy.